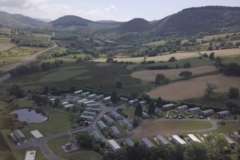 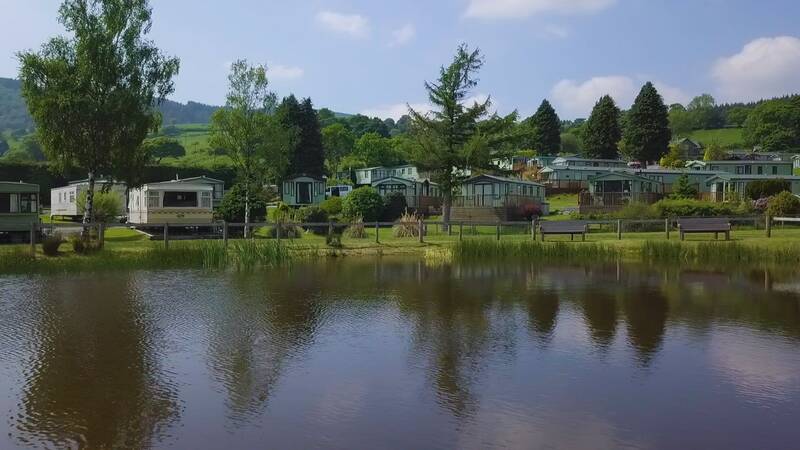 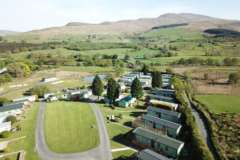 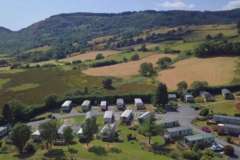 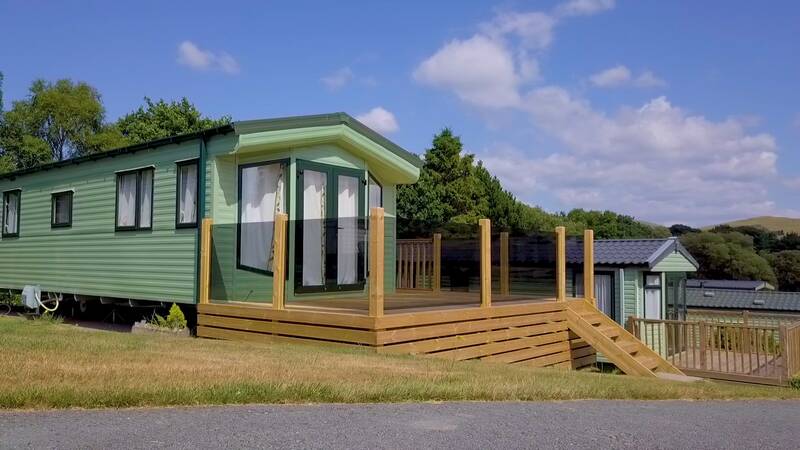 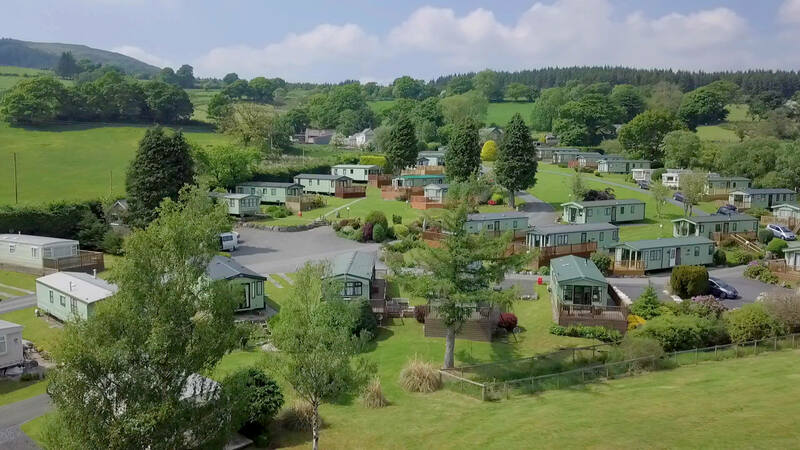 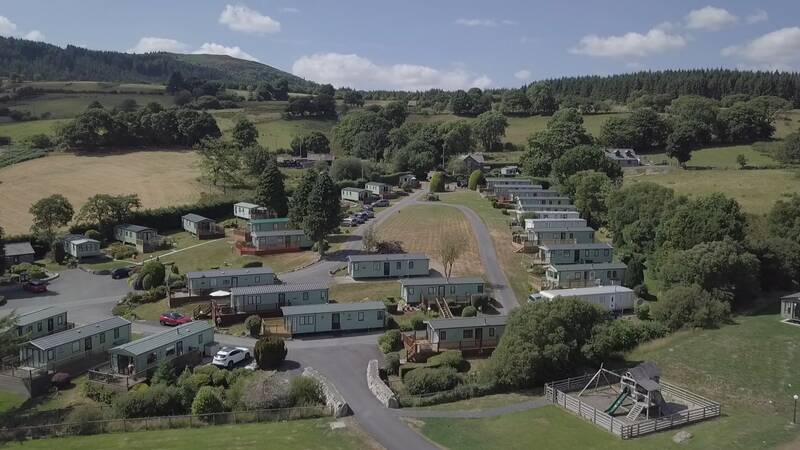 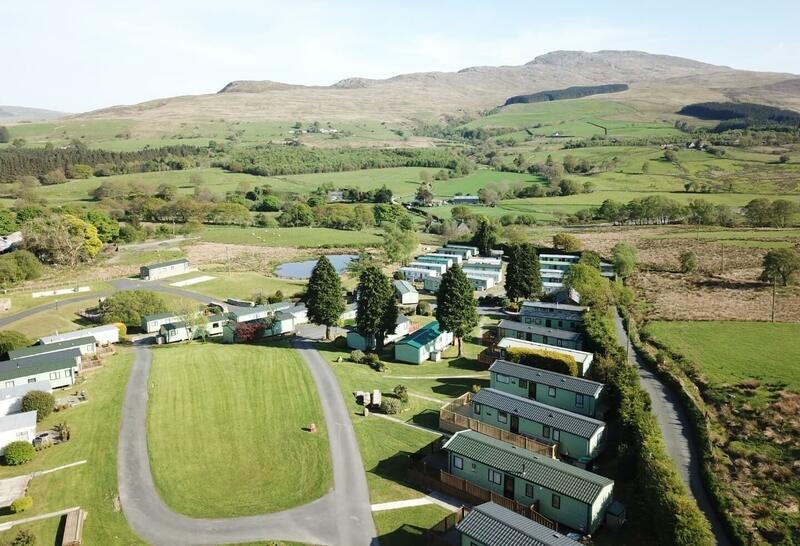 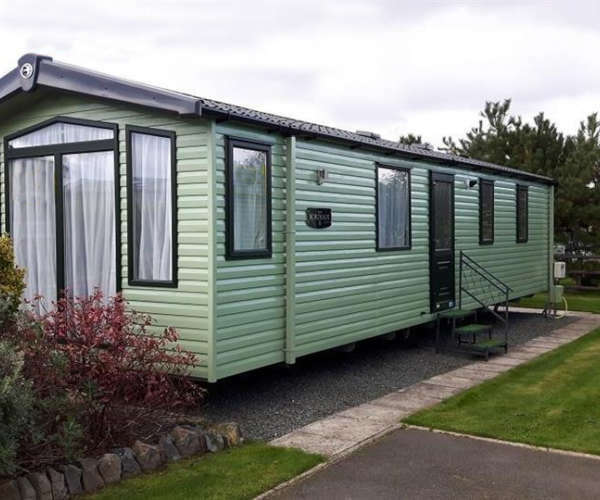 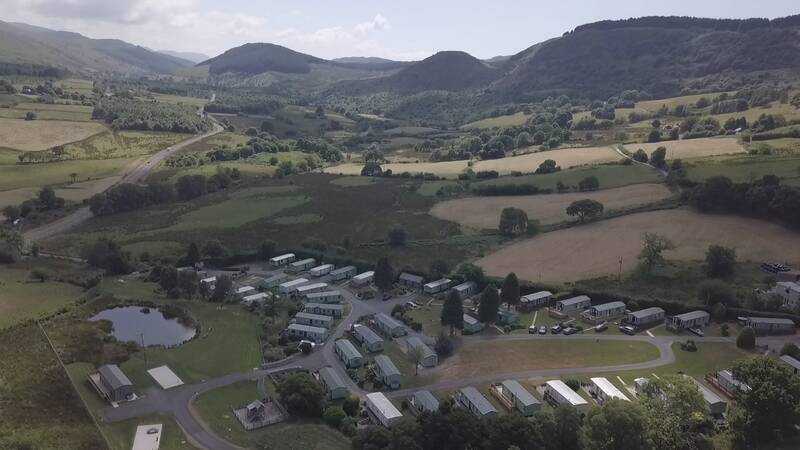 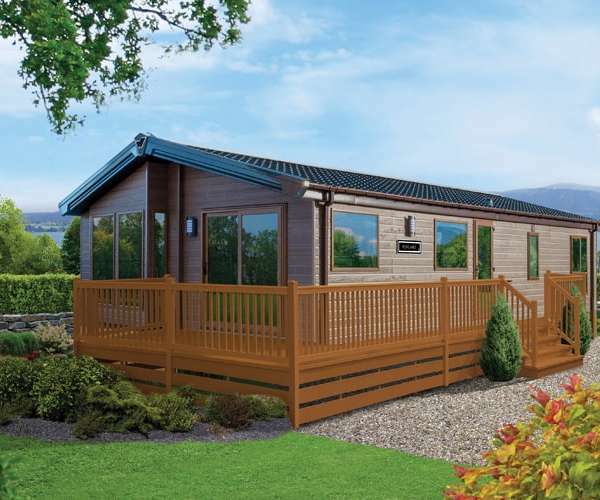 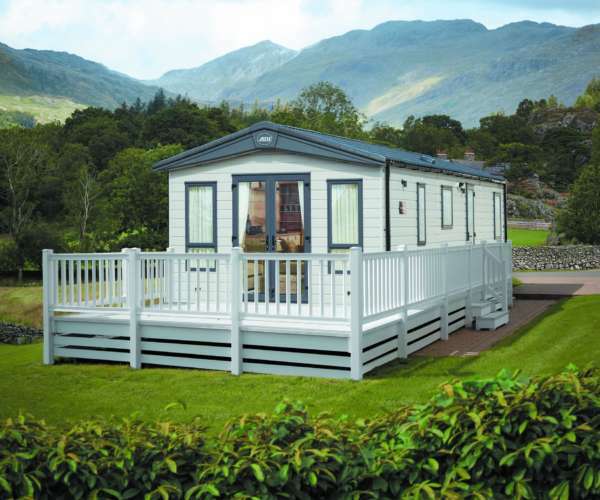 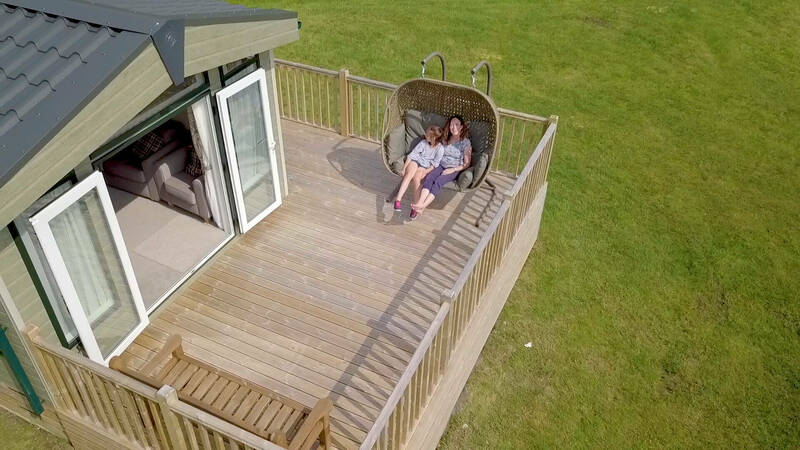 Hendre Mawr is a small family run Caravan Holiday Home Park situated near the popular North Wales town of Bala within the Snowdonia National Park. 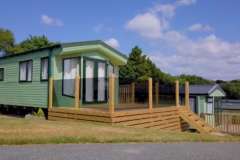 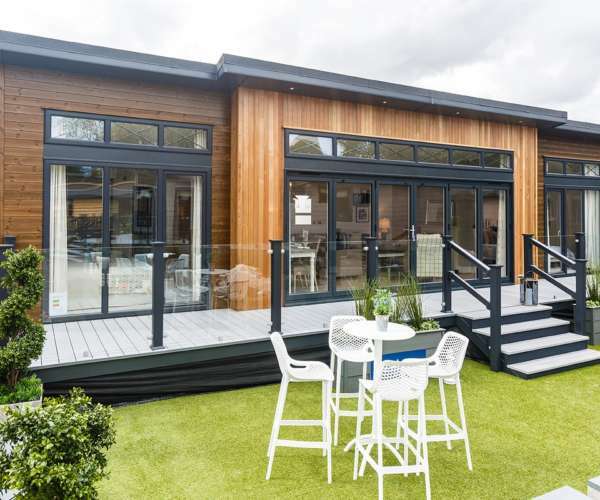 We are open from the 1st of January to the 31st of December, and all holiday homes on this park are privately owned. 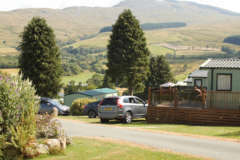 The local town of Bala is a lively market town, lying at the north end of Wales' largest natural lake, Llyn Tegid. 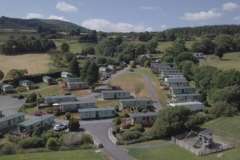 Bala is a great base for enjoying a wide range of activities and plays host to a number of sporting and cultural events. 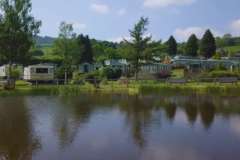 These include sailing regattas, national and international kayaking competitions, fell running, triathlons, music festivals, craft and antique fairs, and agricultural shows. 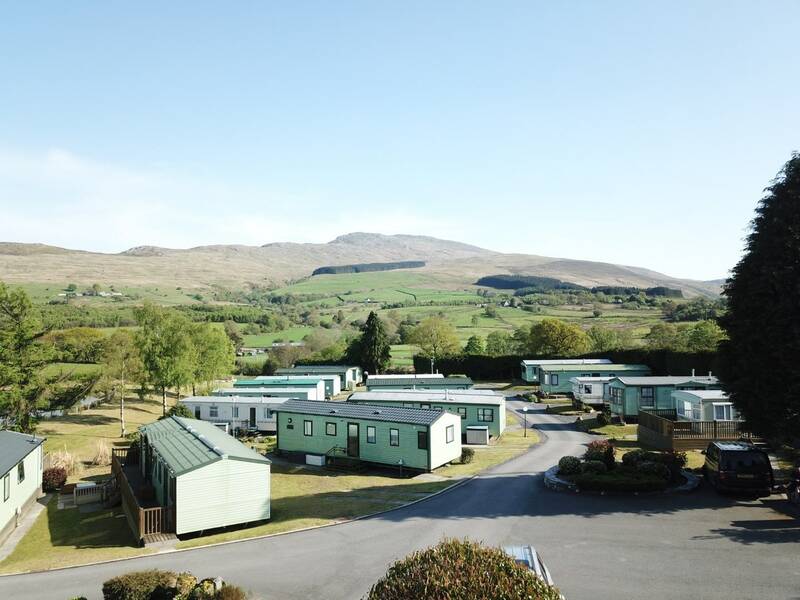 Hendre Mawr Caravan Park is situated on a hillside with panoramic views of the Aran mountain range. 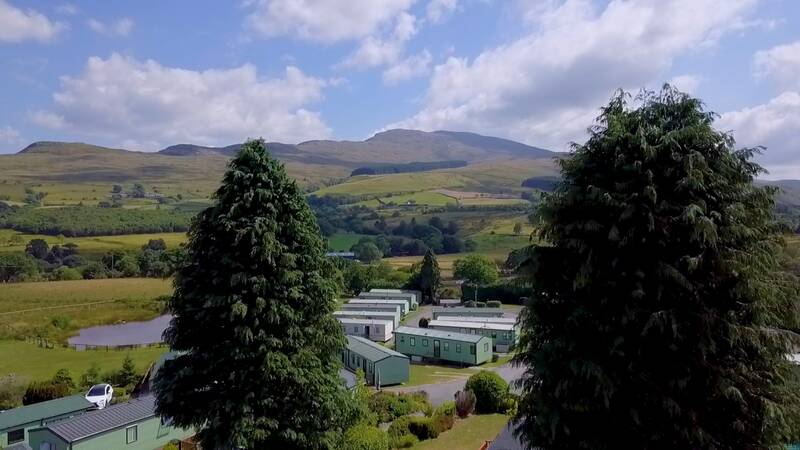 Forestry, moorland and woodland walks are readily accessible from the park, and the more challenging peaks of the Aran, Arenig and Cader Idris mountains are also nearby. 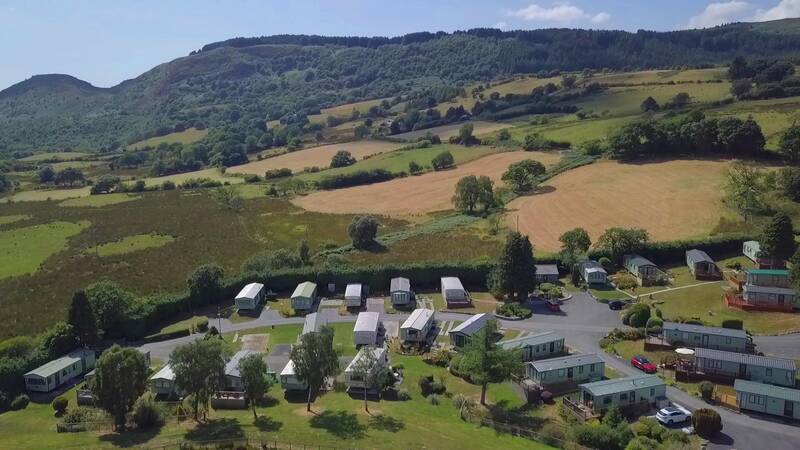 This is a superb area for bird watching, hiking, water-sports, mountain biking at Coed Y Brenin and relaxing in the peaceful Welsh countryside. 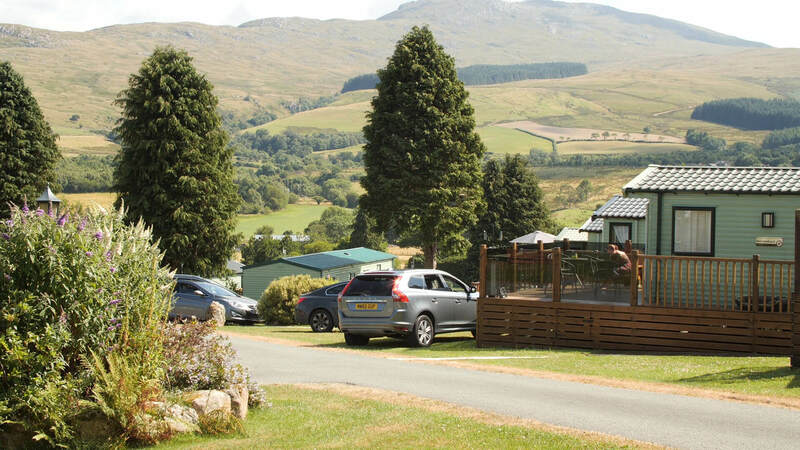 The coastal towns of Barmouth and Fairbourne are a short drive away, as are the attractive and historic towns of Dolgellau, Machynlleth, Betws y Coed and Llangollen. 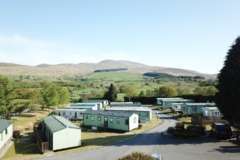 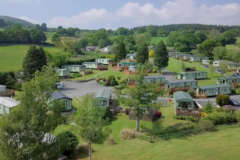 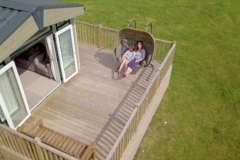 Come and visit our park and see for yourself what a unique location we have over looking the fantastic Bala lake.